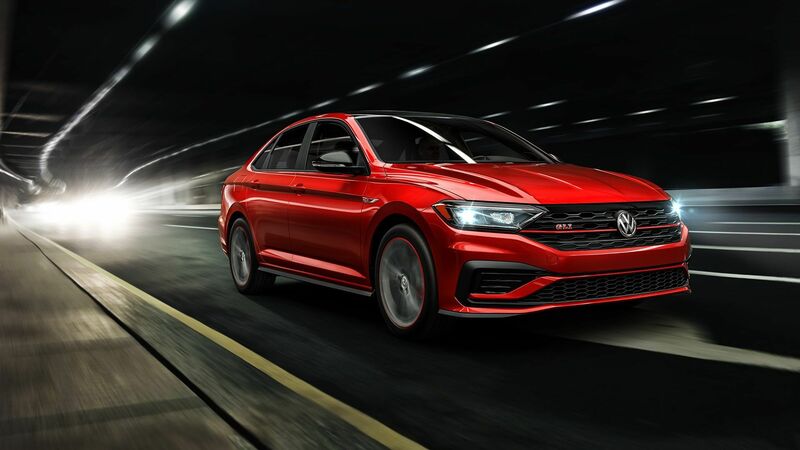 Explore 2019 Jetta GLI. 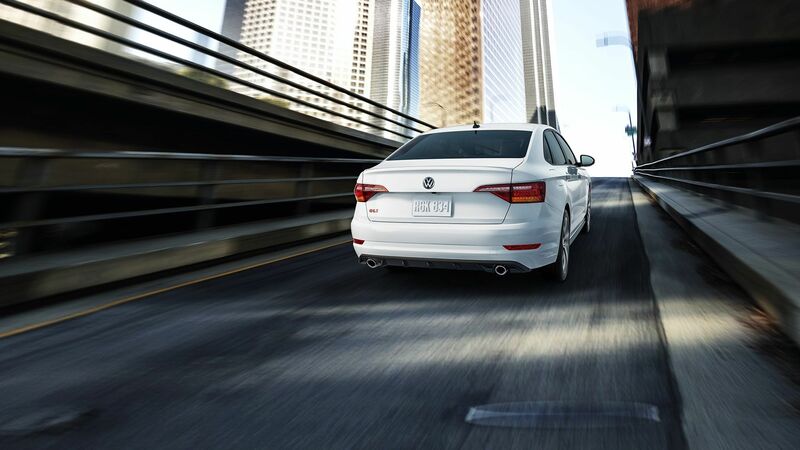 Thrills come standard. 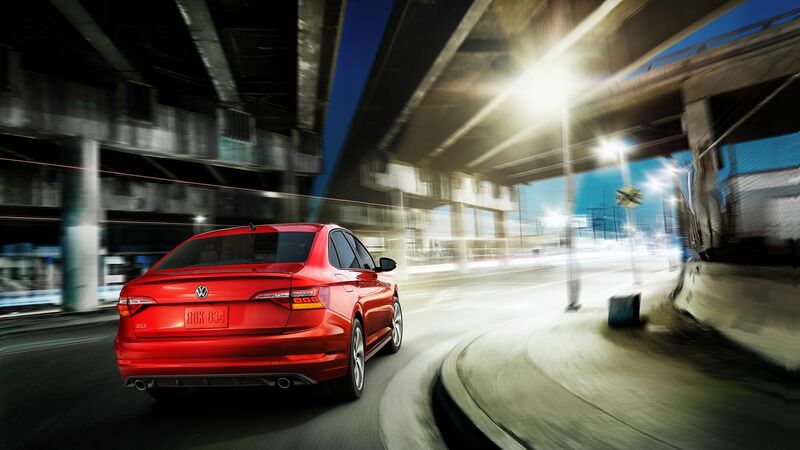 Ready to turn heads? 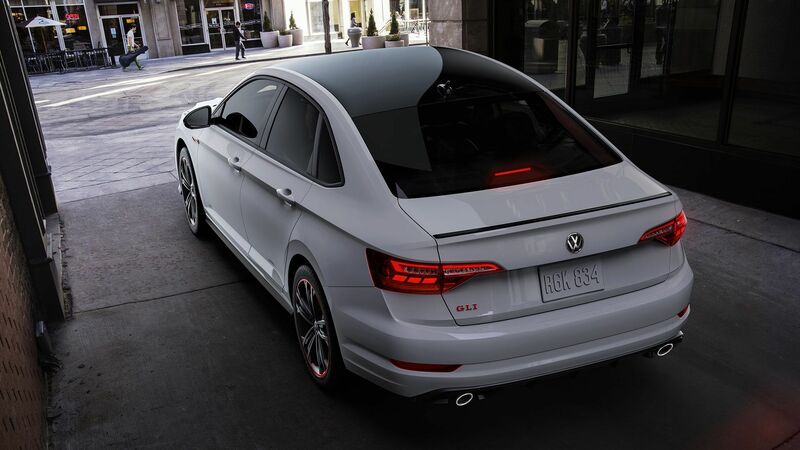 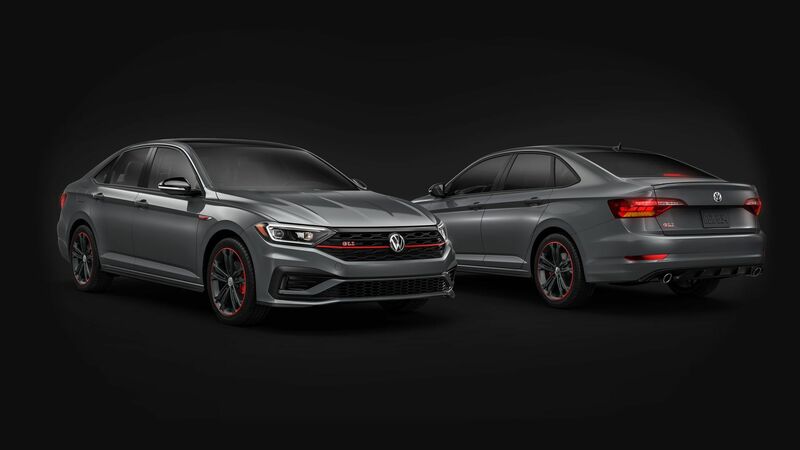 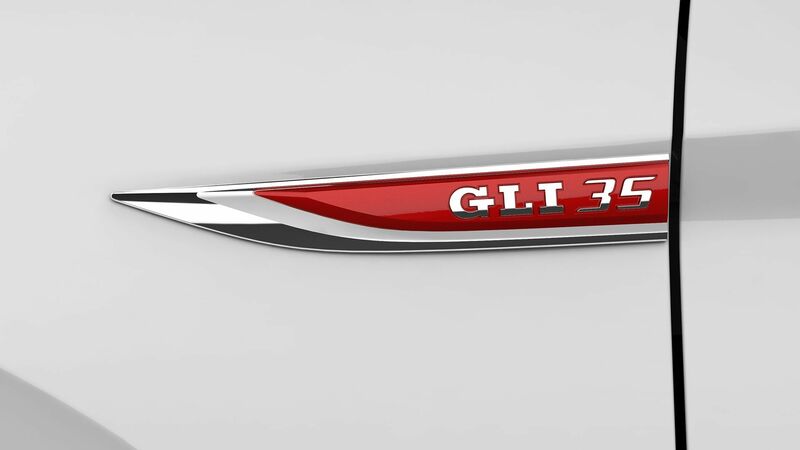 The Jetta GLI 35th Anniversary Edition revs up the performance sedan with extra-sporty touches including black mirrors and spoiler, red-ringed 18" alloy wheels and its own fender badge. 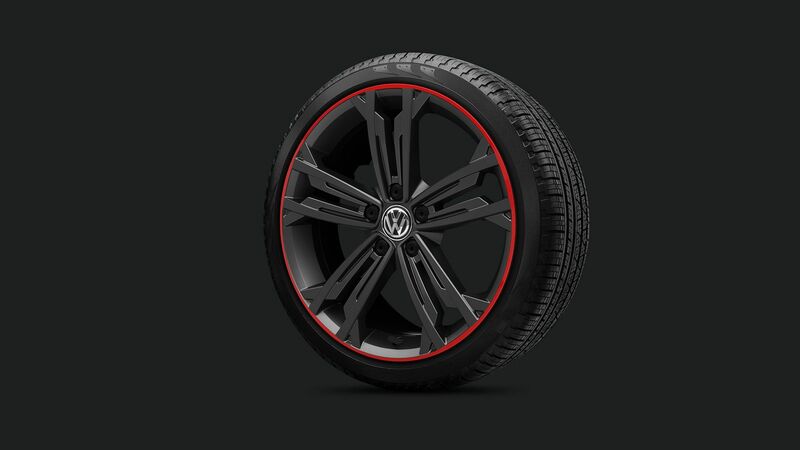 Exclusive and limited, these will move fast! 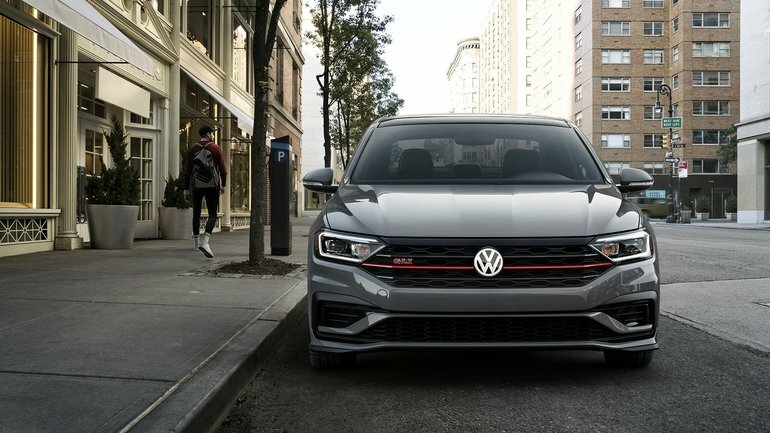 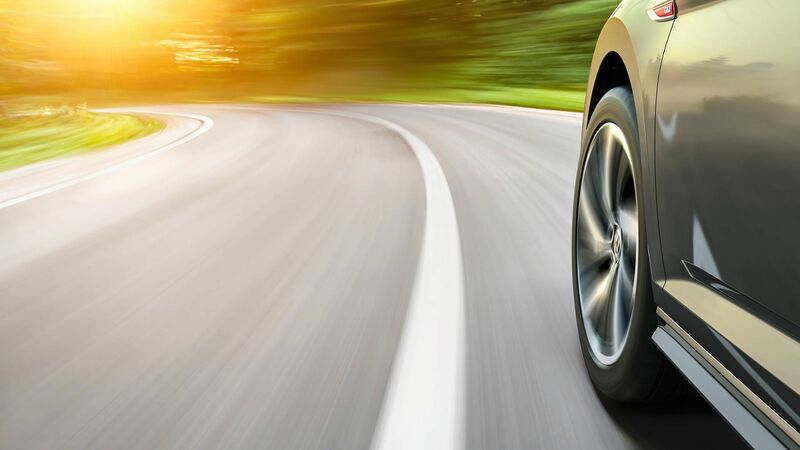 April 18 2019, Bramgate Automotive Inc.
April 17 2019, Bramgate Automotive Inc.